From design through completion, project development is a complex convergence of interested parties, logistics, regulatory framework, and complicated, interlocking contractual structures. With a team of lawyers that knows how to navigate every stage of the development process, we’ll always keep your best interests in mind. 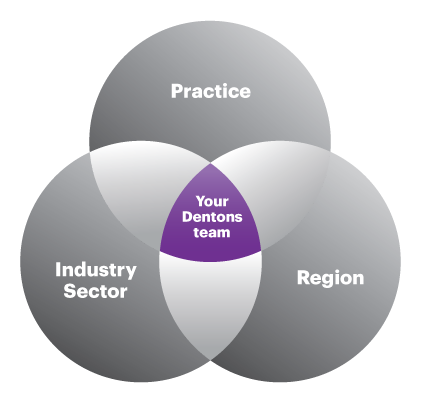 Dentons’ in-depth knowledge of your industry’s sector allows us to develop, negotiate and draft inventive solutions, tailored for your needs and identify, at the project’s early stages, critical milestones and potential risks. Drawing on considerable experience in various sectors such as energy, natural resources, life sciences and mixed-use development, our lawyers and professionals see your industry as you do. Our team supports every step of your project, collaborating with other parties and stakeholders—installers, designers, technical advisors, local communities and others—on the path to successful results. BC Hydro: Advising on the "Site C Project" (a 900 megawatt hydroelectric project in British Columbia with an estimated capital cost of approximately C$6 billion), acting as general counsel for finance, construction, procurement and commercial matters. Emirates Steel Industries PJSC and General Holding Corporation: Advising a subsidiary of the Abu Dhabi government’s General Holding Corporation (GHC) on project financing in relation to the US$1 billion expansion of a steel plant in Abu Dhabi. The expansion will be financed from a mixture of export credit agencies, Islamic and conventional sources. Dentons are advising ESI and GHC on the project contracts and all aspects of the financing. Dentons previously advised ESI and GHC on the financing of a US$2 billion expansion undertaken in 2010. Enbridge Northern Gateway Pipeline: Advising on all aspects of the proposed dual pipeline between Edmonton, AB, and Kitimat, BC, and the marine terminal at Kitimat. Counseling the client during environmental assessments and National Energy Board proceedings and providing advice with respect to negotiations with aboriginal groups and governments, shipping and navigation reviews, commercial structuring, finance and construction. Natural Gas Company of Cyprus (DEFA): Advising in connection with the development of a liquefied natural gas (LNG) import terminal. This was DEFA’s first exposure to LNG markets and our extensive experience in 'first' importation projects was of considerable assistance to DEFA and the Electricity Authority of Cyprus (EAC). We supported DEFA throughout the LNG supplier selection process and negotiation of the terms for the LNG sale and purchase agreement. We also assisted DEFA and EAC in the evaluation of the terms and LNG prices available to DEFA from the shortlisted suppliers. Our work also involved advising on the terminal access arrangements and the gas sales agreement between DEFA and the EAC. We continue to assist DEFA drawing on our extensive experience in relation to gas sales and gas delivery technologies. Oman Power and Water Procurement Company: Advising in connection with the development of an independent water project in Al Ghubrah. 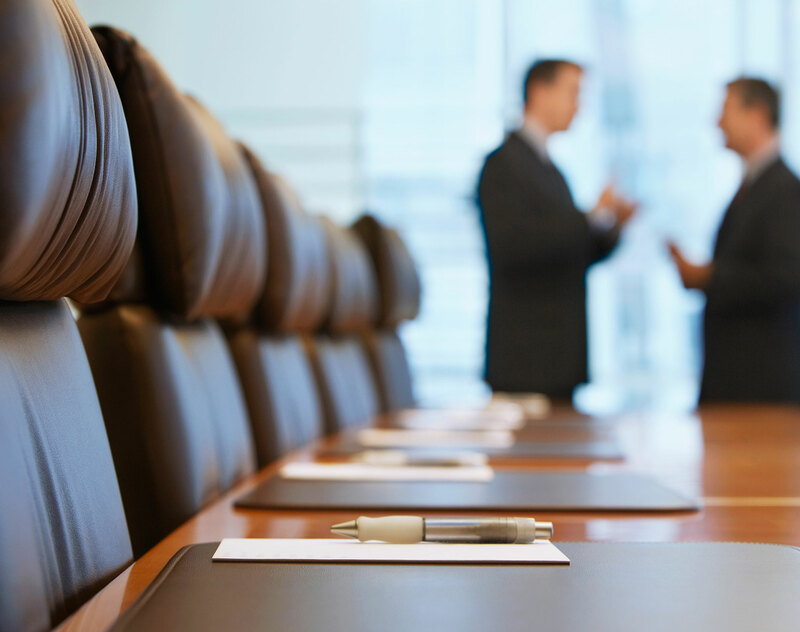 Our comprehensive suite of services included formulating project risk allocation, advising on all aspects of the competitive tendering process and drafting RFP and all project agreements. In this client alert, we examine how the doctrine of good faith applies to construction contracts in Oman.